Please contact us to see how you can become a part of our group. Land O' Lakes Blvd. between Hale Road and Ehren Cutoff. The Community Center is located across the road from the Land O' Lakes Post Office. Heritage Park Foundation is dedicated to continuing the community service to the Land O' Lakes Community Center that was built by the community in 1962. 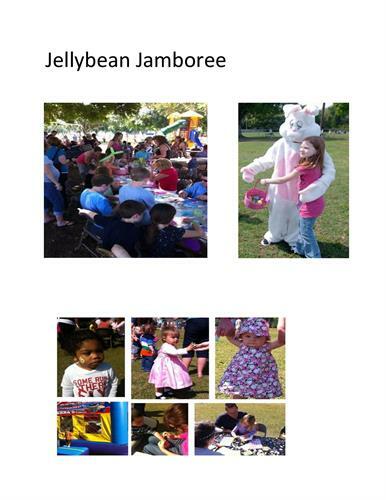 The Foundation coordinates with local civic groups, The Central Pasco Chamber and Churches to provide fun family oriented events at the park such as the Jellybean Jamboree, Scarecrows N' Stuff and Traditions on the green. We have worked with the county to insure improvements to the park. 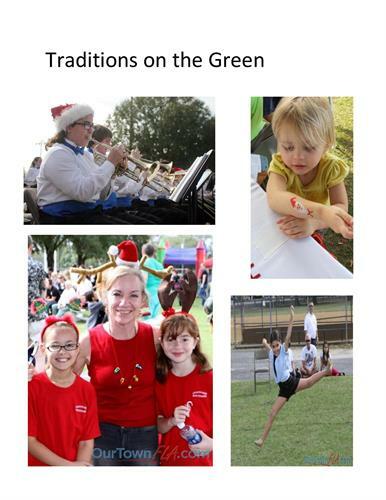 Through the work or our local State Representative, Richard Corcoran, a grant from the state's Cultural Affairs Department has allowed us to start construction on an outdoor stage for local schools or groups to use for concerts or any type of artistic performance. Our motto is ''Building a Better Community By Building a Better Community Center''. Building a better community by building a better community center.